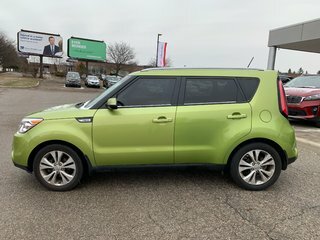 Low Mileage one -owner trade in, This Soul has rear-backup Camera, Heated Seats, and Bluetooth connectivity. Finished in Alien Green one of the most popular colors. 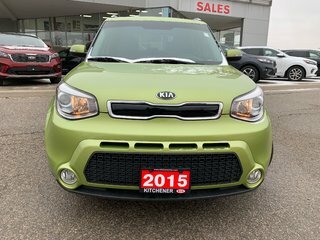 The safety is included and will have a fresh Brake service, new filters, and an oil change. 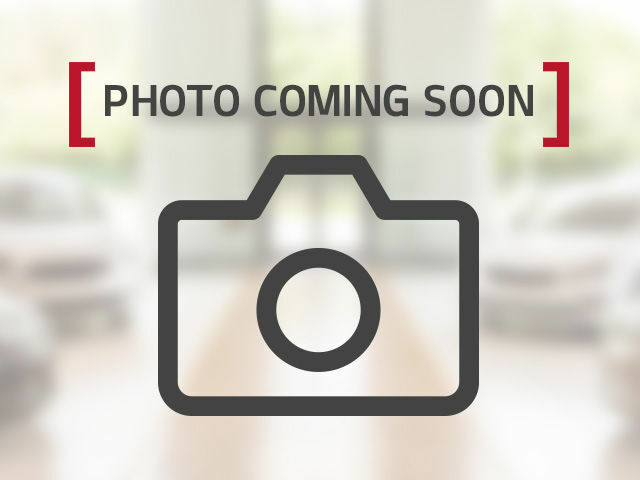 We market price all of our pre-owned vehicles to ensure you are getting a great Value. 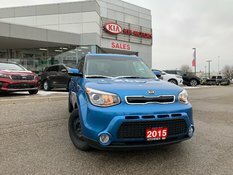 Please call to schedule a test drive or viewing. 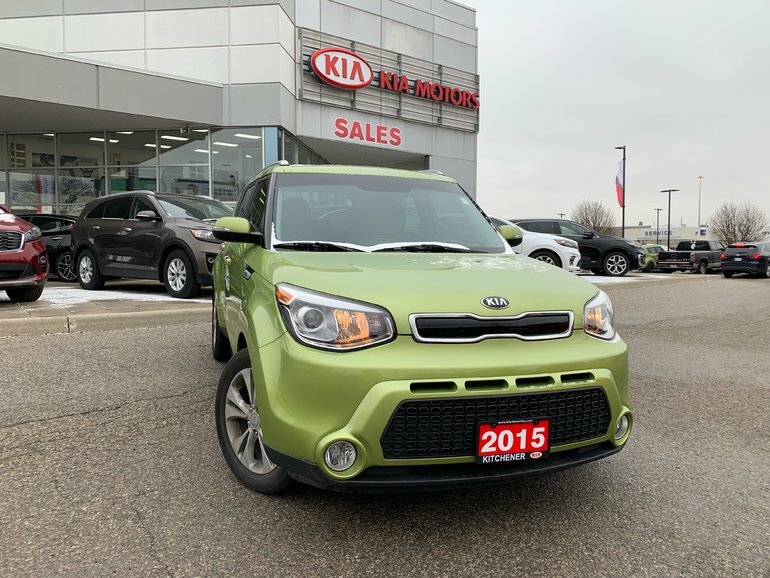 Interested by the 2015 Kia Soul 2.0L EX Plus at GREAT MILEAGE LOCAL TRADE IN ?